Data Collection & much more.. Ensure food goes directly to table hot and efficiently. Collect data for in depth insight to your business. Increase overall quality of service and increase patient flow with these innovative solutions. 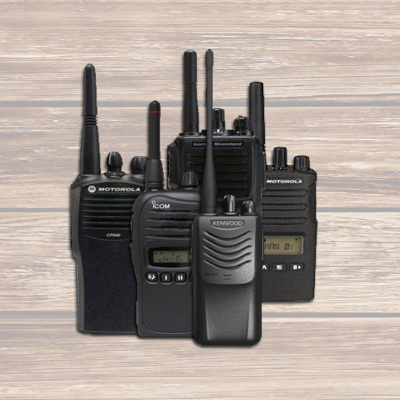 We supply some of the largest UK companies with two way radios and accessories from Motorola, Kenwood, Opus, iCOM and Vertex Standard. 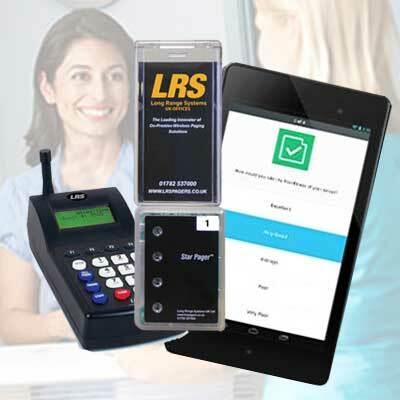 LRS is a manufacturer of paging systems for over 20 industries. Our products are used everywhere. Our quality knocks other brands for six! 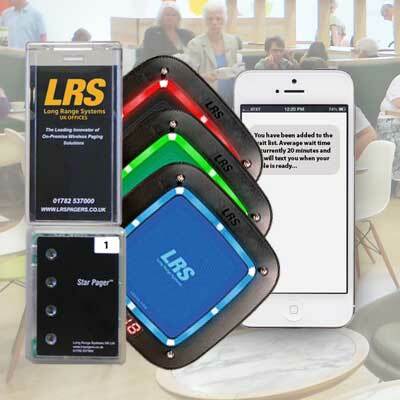 Since 1993 we have been making the best quality pager systems and now we have added Table Tracker. On Cue iPAD App for Restaurants - FREE! Many Paging complete solutions for ALL industries. Manage guests with the On Cue app. Fast food delivery and meaningful data collection. Collect data and key metrics for your guest paging solution. Our Services and Support are Second to None! ALL of our services are INCLUDED* with your system and technical support is always just a call away! In most instances we configure and setup your equipment completely free on new purchases. No matter what problem you may have, you can be sure that pager.co.uk will always take care of you and resolve your issues. 01782.537000 or fill out the contact form. When we tell you that our systems are fully preconfigured and will work right out of the box we really mean it! 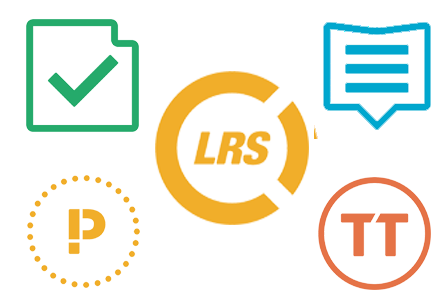 Right from the start of the placement of your order the whole process is managed by EXPERT LRS trained engineers that select, configure and prepare every aspect of your order to be perfect and custom programmed exactly for your needs. Paging equipment can get a rough life and that's a fact. Our paging equipment is seriously robust but from time to time we see equipment that has been damaged in one way or another. Rest assured that our trained technicians know EVERY aspect of repairing and reconfiguring equipment back to work like new... just one way we work to save you costs. pager.co.uk has been trading for well over 29 years, so you can be sure that the products we sell will continue to be supplied and supported in future. We offer the finest equipment, backed up by the finest employees you are likely to meet... who have your interests in mind... now isn't that a refreshing change. 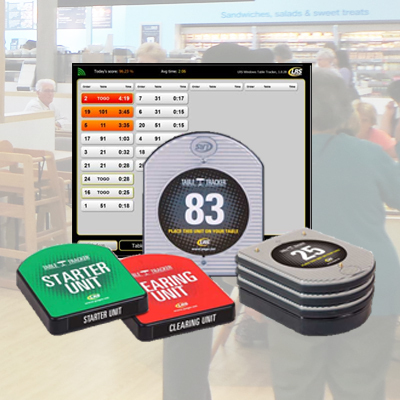 Table Tracker is now one of our leading products that delivers in depth data for managerial purposes of managing fast casual restaurants efficiently. Check out our new Guest Sessions that can report from guest pagers key metrics. * Terms and Conditions apply to some offers. © 2000-2018 LRS UK. All Rights Reserved. All Trademarks Acknowledged.